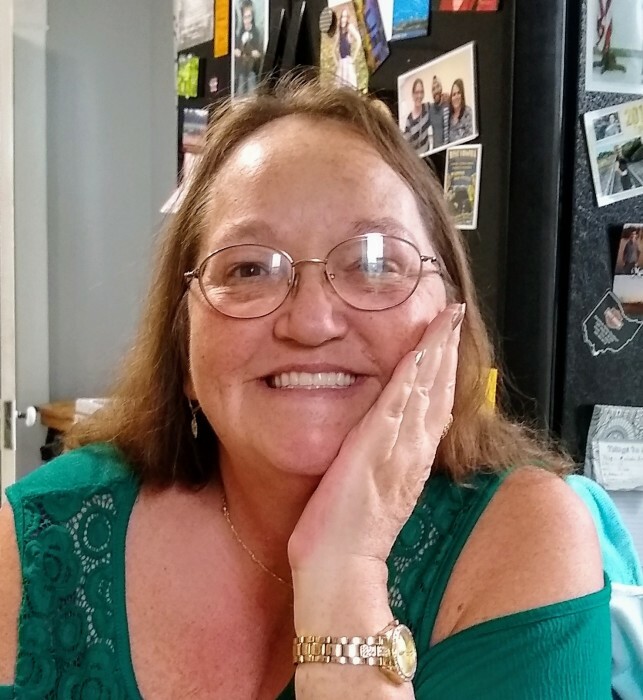 Donna M Myers, 58, of Newcomerstown, passed away Friday, April 12th, at her residence. Born in Steubenville on November 11, 1960, a daughter of the late Charles Sr. and Shirley (Kersey) Grose, also preceded in death by 3 children Lisa Elliot, Bruce Elliot Jr, Rebecca Elliot, and a brother Charles Robinson Jr. Besides her husband, John A. Myers, she is survived by 4 sisters Martha (Lou) Marbais, of Conway, SC, Susan (Donald) Cross, of New Philadelphia, Jackie (Peter) Poole, of Kimbolton, Bobbie Western, of Columbus; 2 brothers Marvin Robinson, of Dennison, Paul (Trudy) Robinson, of New Philadelphia; as well as many other nieces; nephews; great nieces; and great nephews. No services will be held at this time. You may add your condolences on our website: www.waltner-simchak.com.